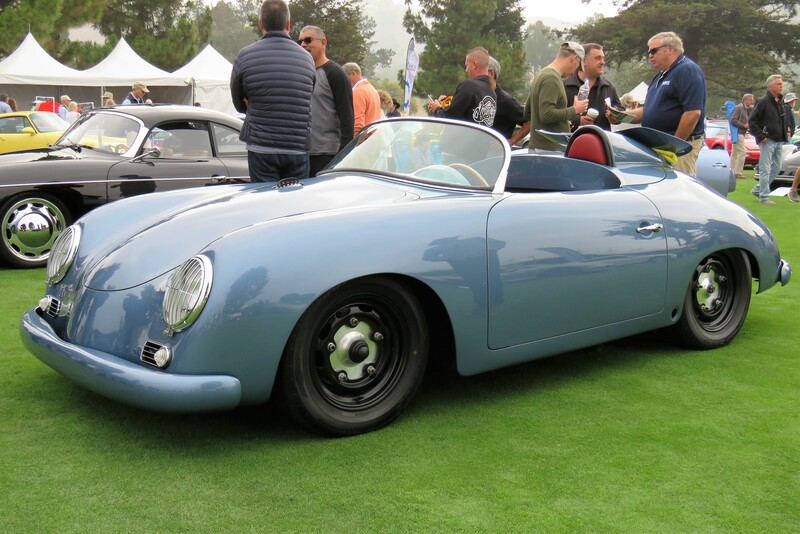 The car shows are heavily populated with them (even the Little Car Show in Pacific Grove had some 356s and 912s), the collector car auctions are loaded with them (at least 20 percent of the cars offered this year at the six auctions are Porsches) and just about every other vintage car you see driving in and around Monterey is some variety of 911. 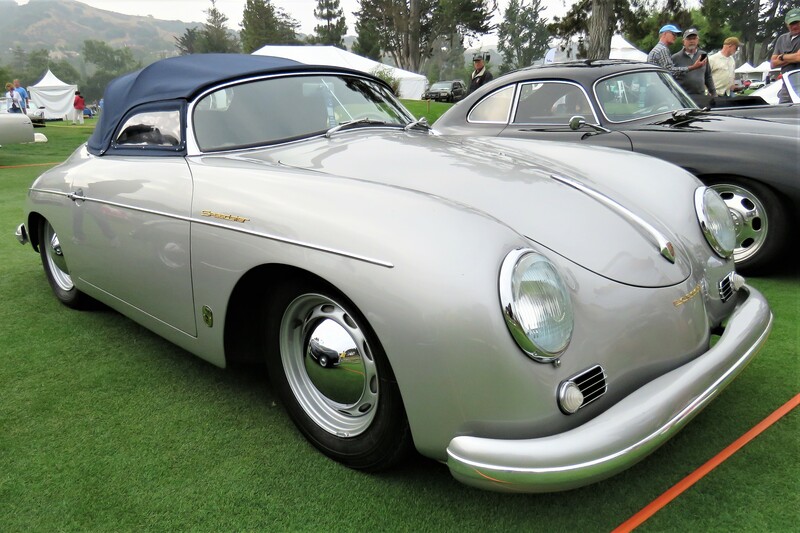 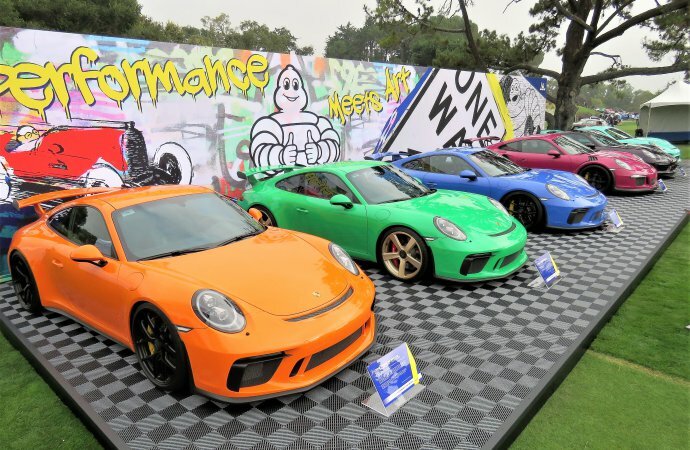 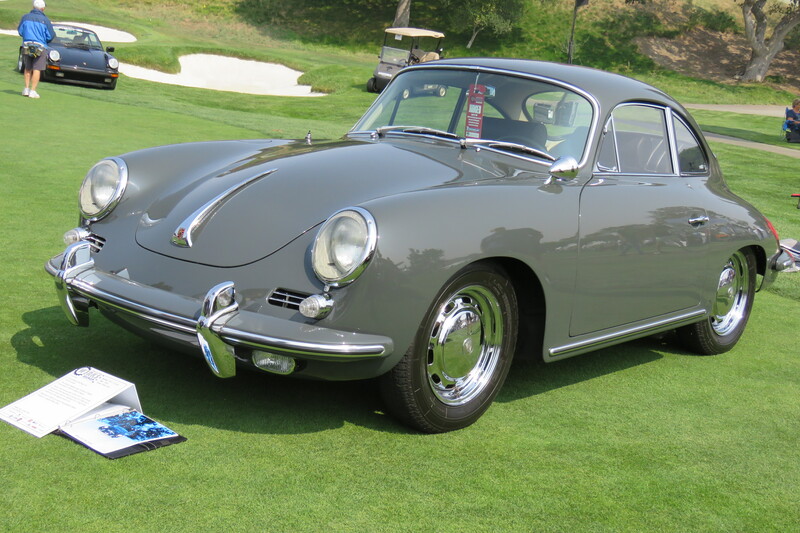 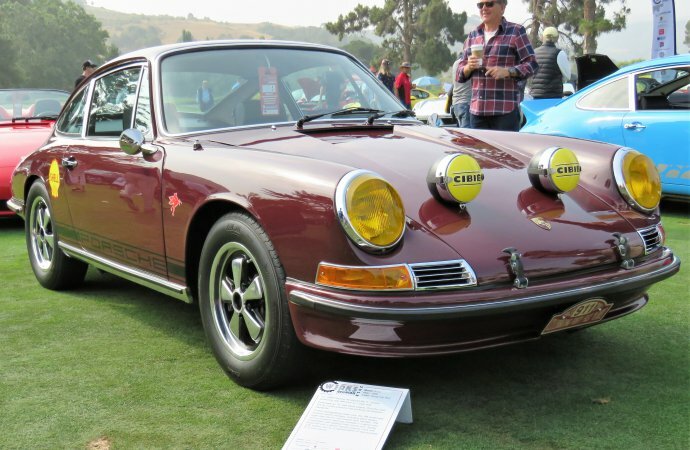 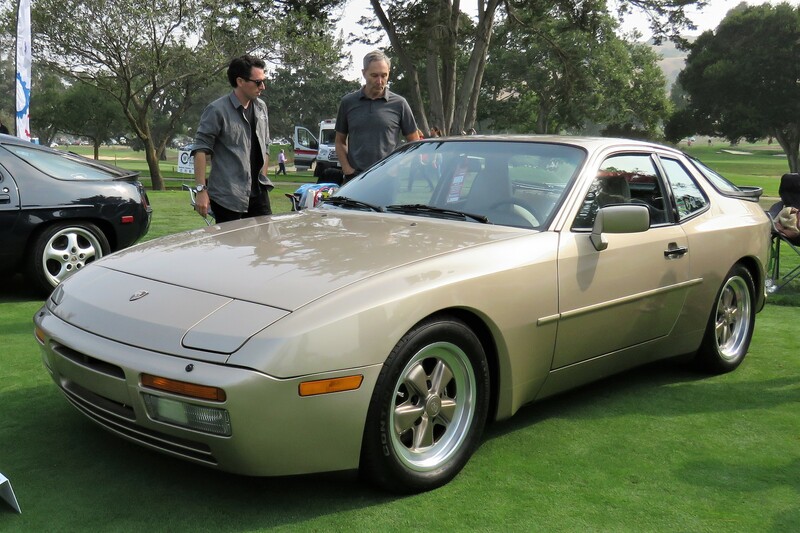 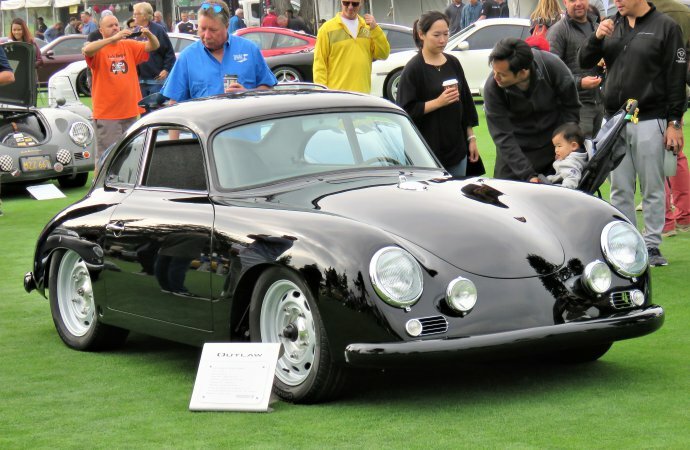 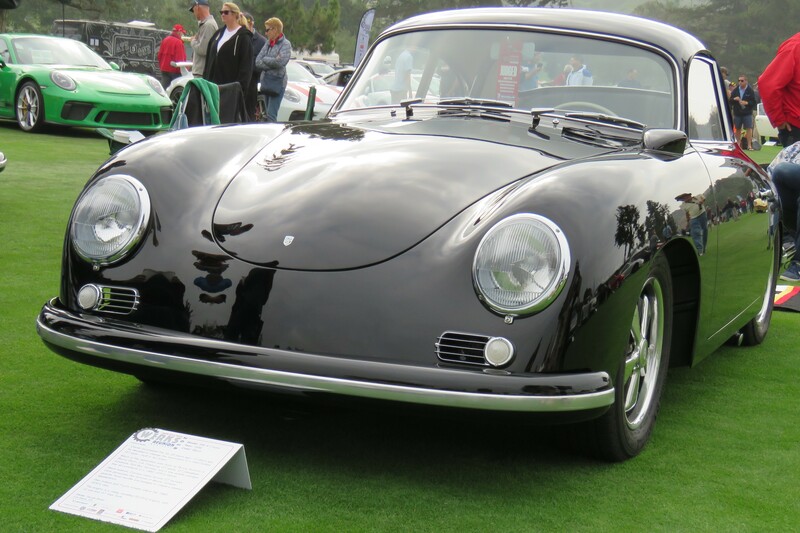 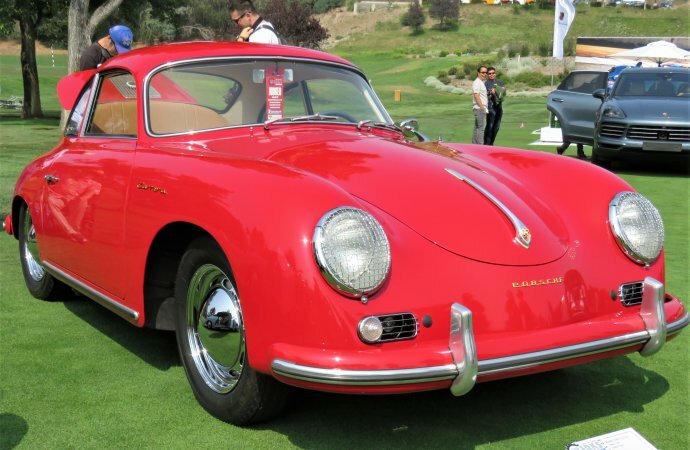 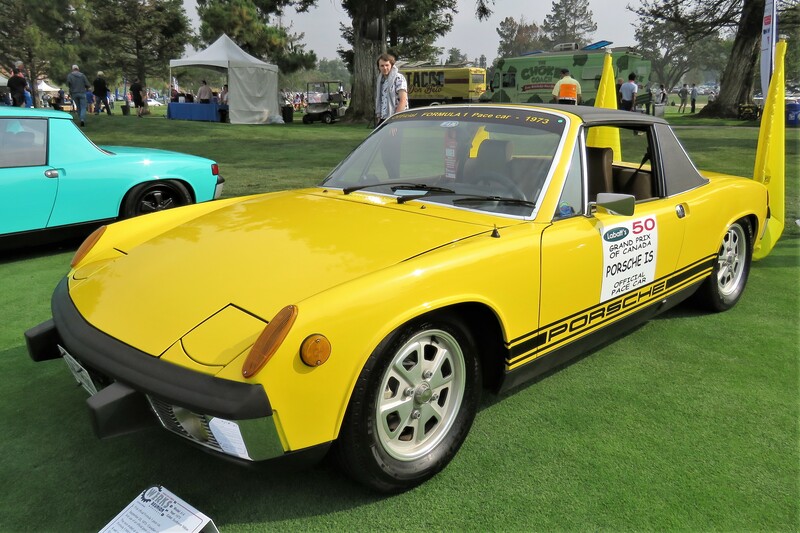 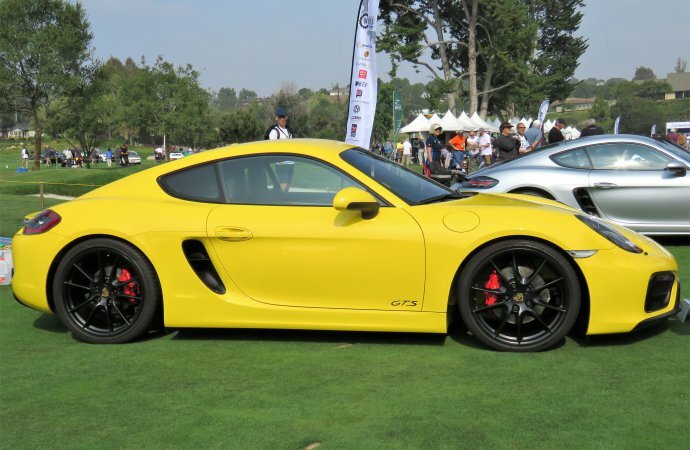 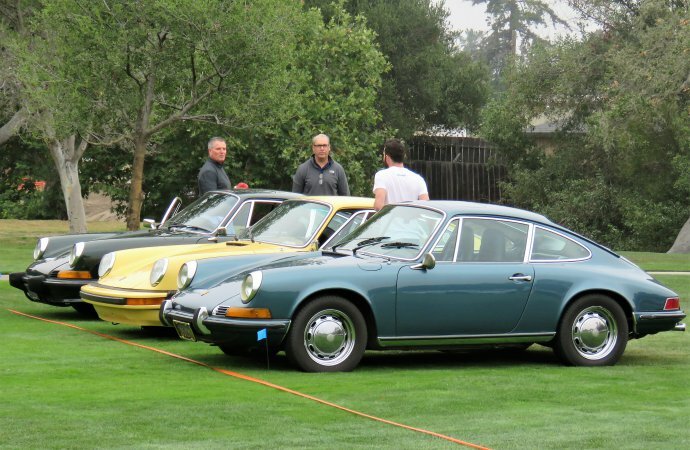 On Friday, the focus of the Porsche world turned to an upscale golf course in nearby Salinas, where the Porsche Werks Reunion brings them all together for a laid-back show and tell, and a somewhat relaxed concours competition. This was the fifth year of Werks Reunion, and the second year at a new location where Porsche drivers’ cars nearly fill the broad valley a couple miles east of the WeatherTech Laguna Seca Raceway, where historic racing is being held this week and, as usual, with a healthy contingent of Porsches. 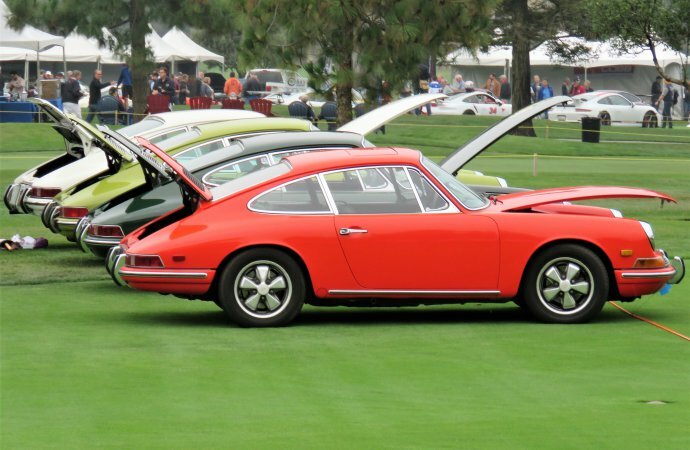 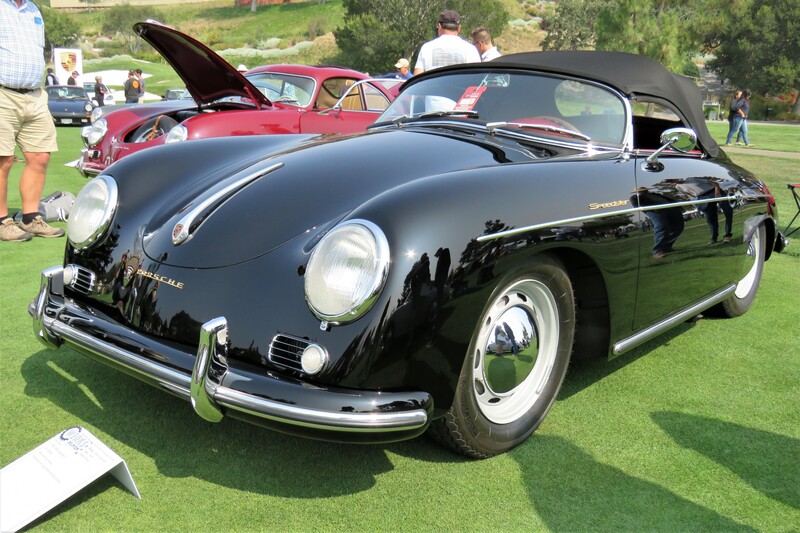 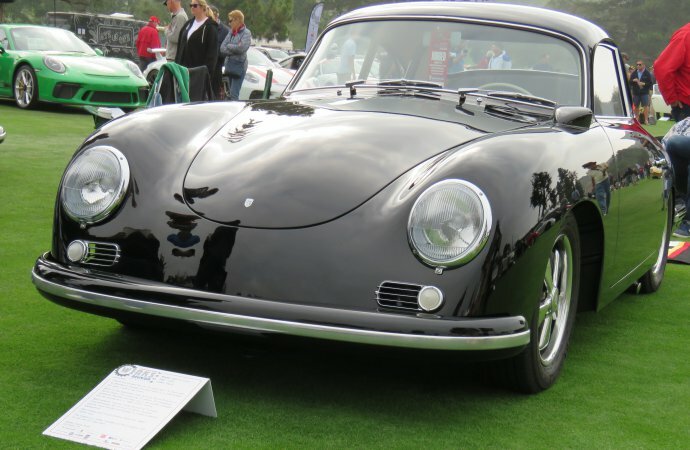 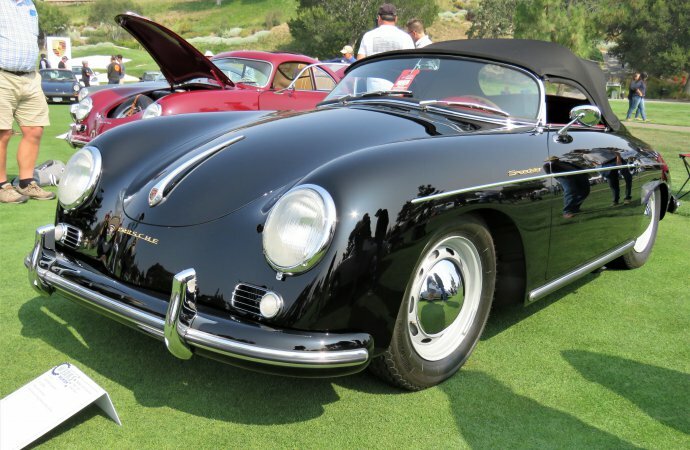 Owners can compete in 20 classes in the main part of the Reunion, but everyone is welcome to park in a Porsche corral where literally hundreds of great cars, from the earliest 356s to the latest super Porches, presents an awesome show in itself. And as always, there were some Porsche celebrities on hand, notably acclaimed 356 custom builder Rod Emery, and the most-renowned and best-loved Porsche racer of all time, Hurley Haywood. Haywood appeared on stage to tout, in his gentle manner, his new autobiographical book, Hurley from the Beginning, a huge showcase edition complete with hundreds of photos among the frank recollections of the motorsports legend. 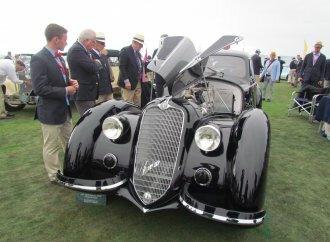 Haywood wrote the book along with veteran automotive journalist and photographer Sean Cridland. 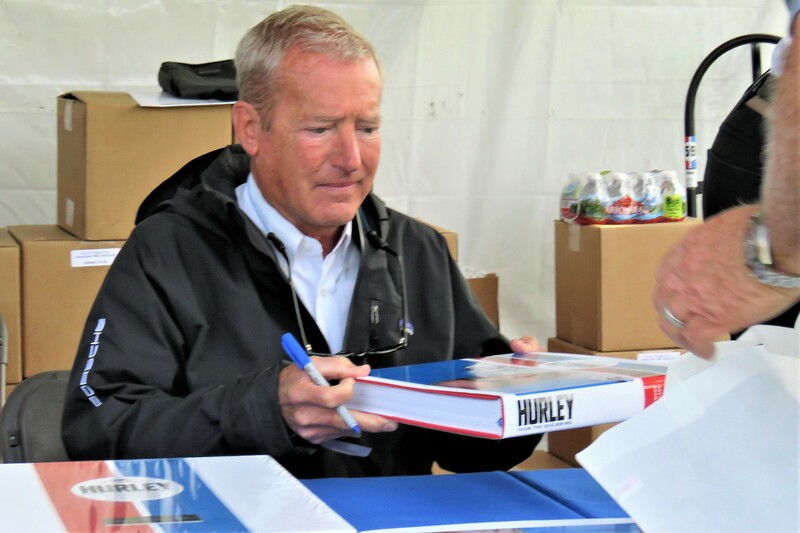 Later, Haywood was spotted under a small tent signing copies of his book, as well as graciously autographing posters or whatever else fans passed to him to sign. 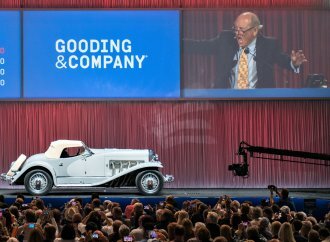 The book was an immense undertaking, he noted, the first time he ever attempted to put it all down in one place. 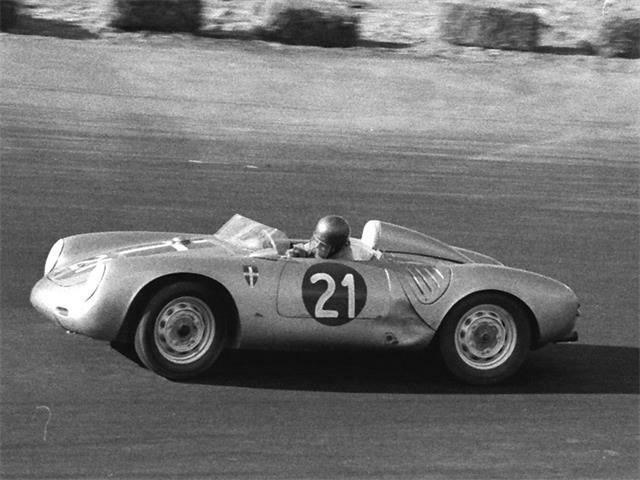 Haywood’s amazing racing career with Porsche is epic. 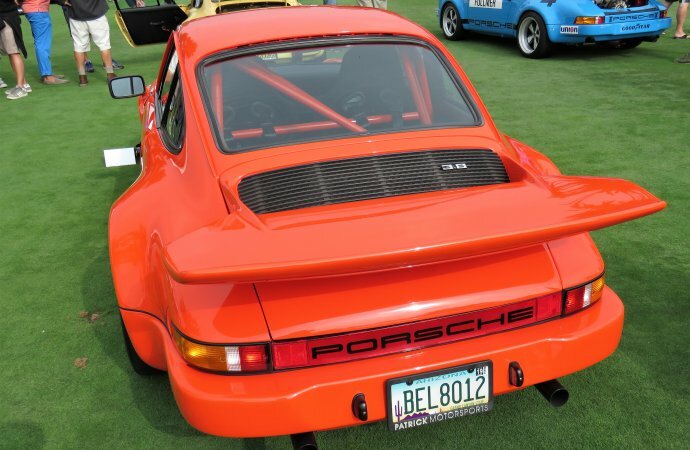 “I was privileged basically to drive in the ’70s, ’80s, ’90s and the beginnings of the 2000s,” he recalled. 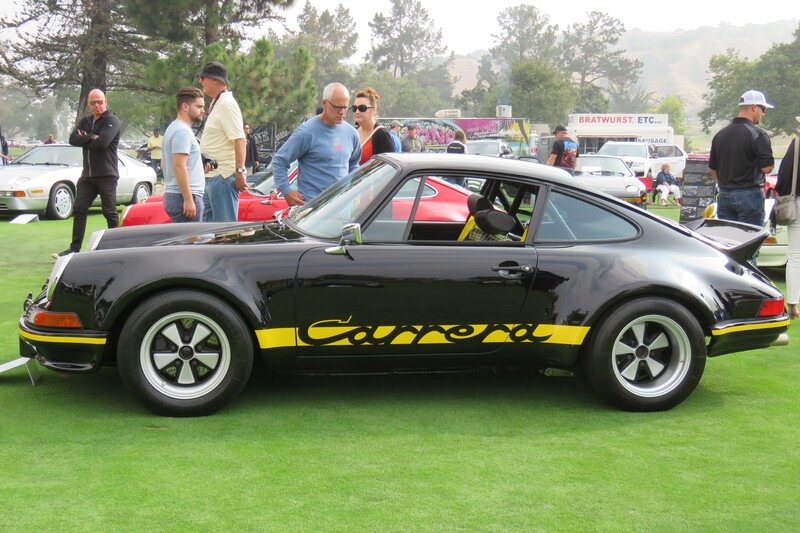 “I was able to drive all sort of cars, from slightly modified production cars through highly modified 935s, to the prototype series, to the DP (Daytona prototype) series. 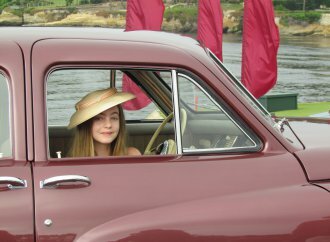 Writing the book and collating the photos during the past three years brought it all back in a rush, he said. 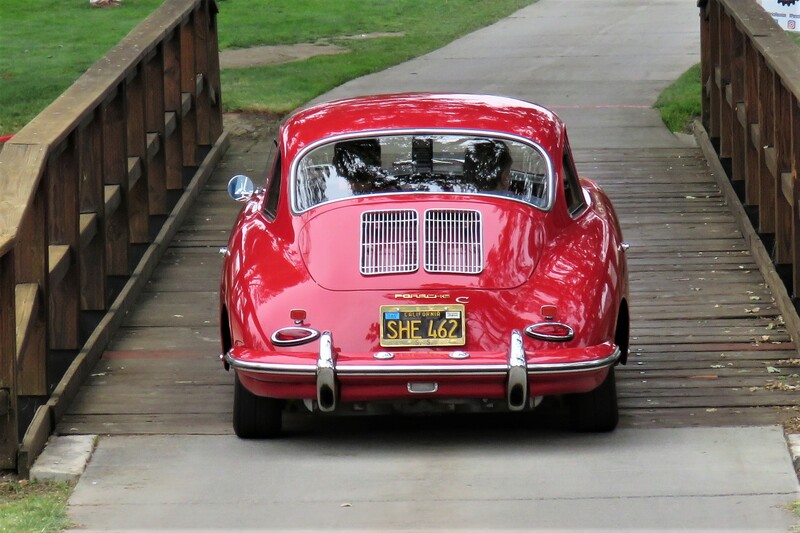 Another guy at the Werks Reunion who’s reliving Porsche’s motorsports past is Russ Rodriguez, the operator of Fibersteel of Azusa, California, which specializes in parts for 356 and 550 replicas. 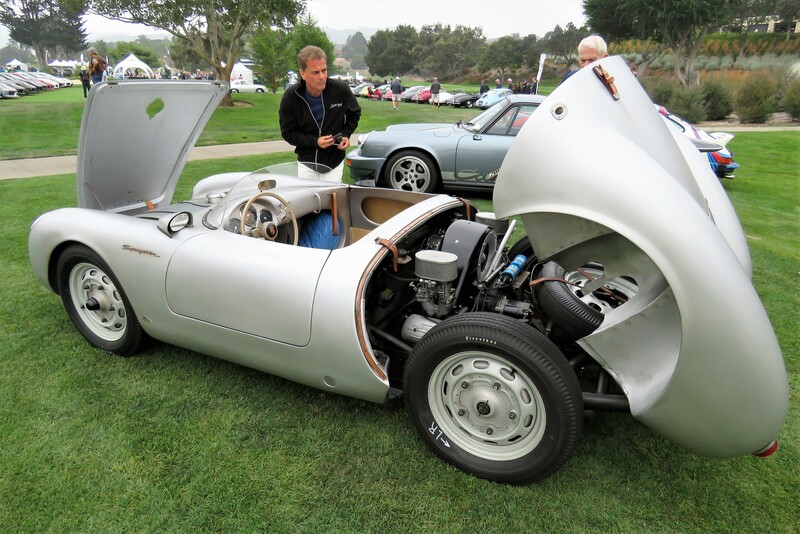 “This was molded off a real Spyder,” Rodriguez said. 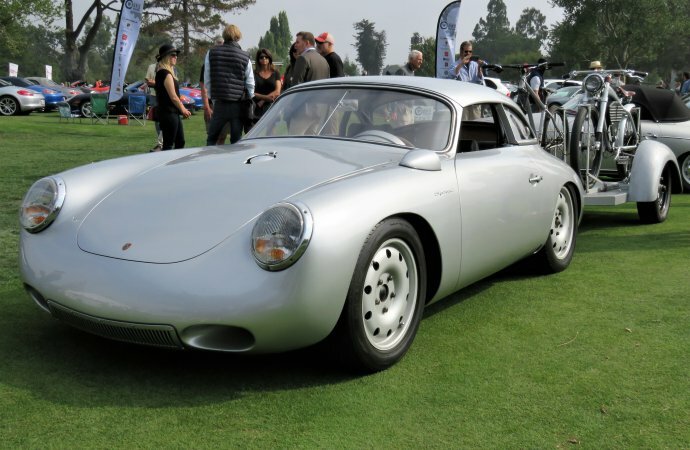 “You can’t do that today. So I bought (the molds) with the idea that I would build a car as close to original as possible, but I’d be able to drive it. 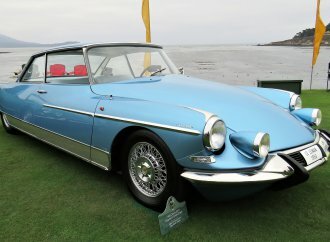 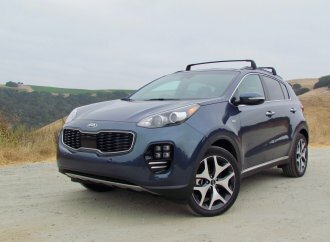 That’s what this car is. 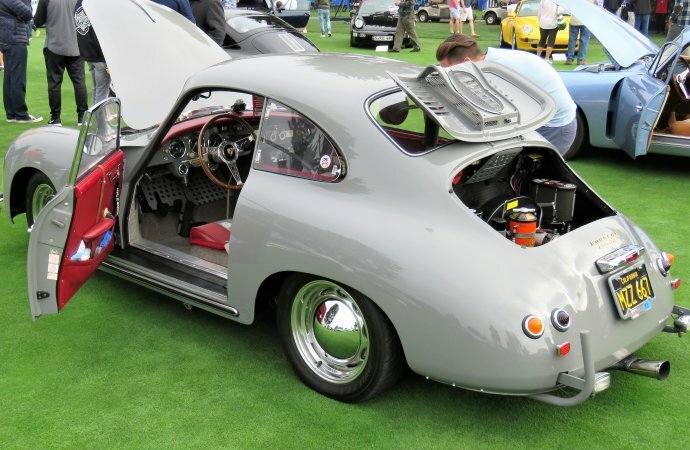 “Everything on this car is completely hand made. All the bracketry, the hinges, all the rivets, all the hardware is all handmade. 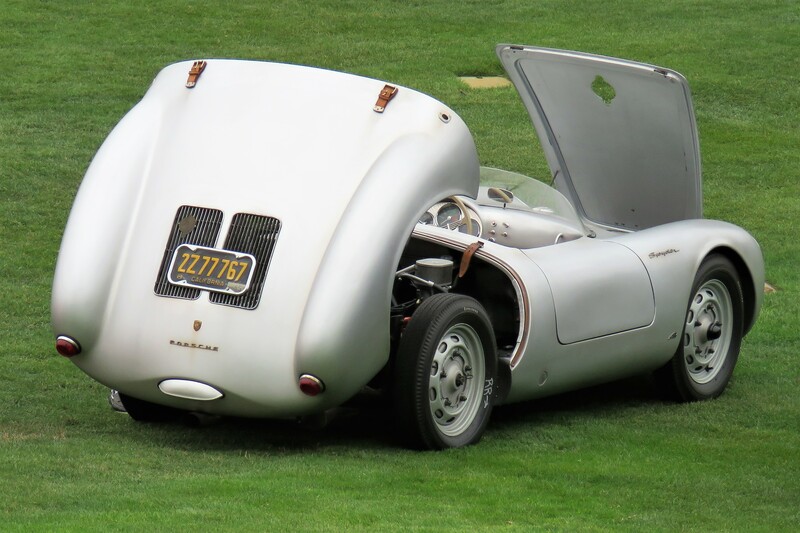 The inner structure is aluminum, the outer structure is composite. The look of well-worn patina makes it almost indistinguishable from a genuine, multi-million-dollar 550 Spyder. 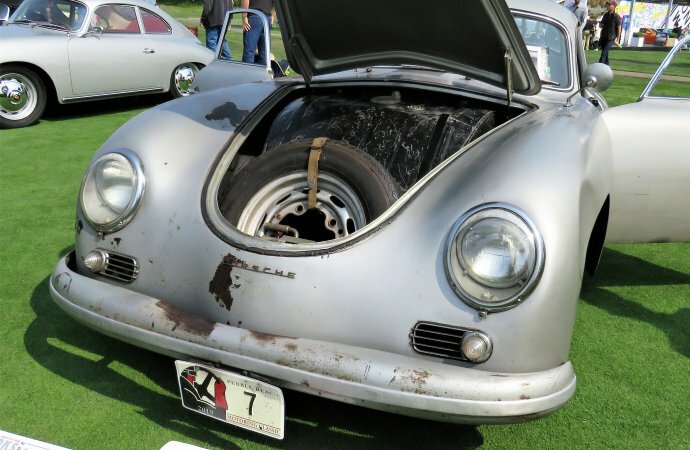 “I’m not a big wash and polish guy,” he noted. 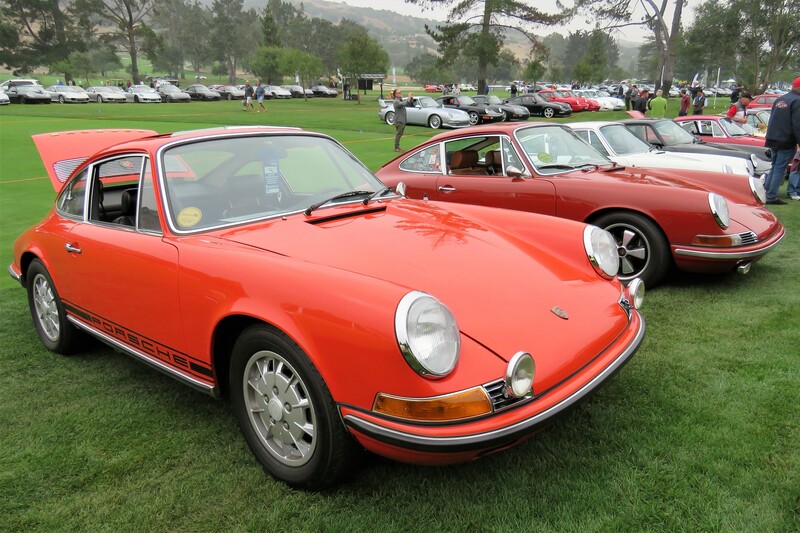 “Some of it we aged prematurely. 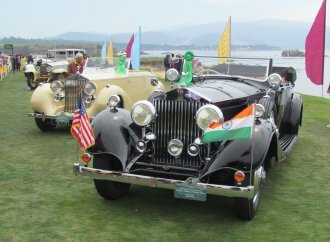 The badges were all pretty gold shiny. We had to dull them down. 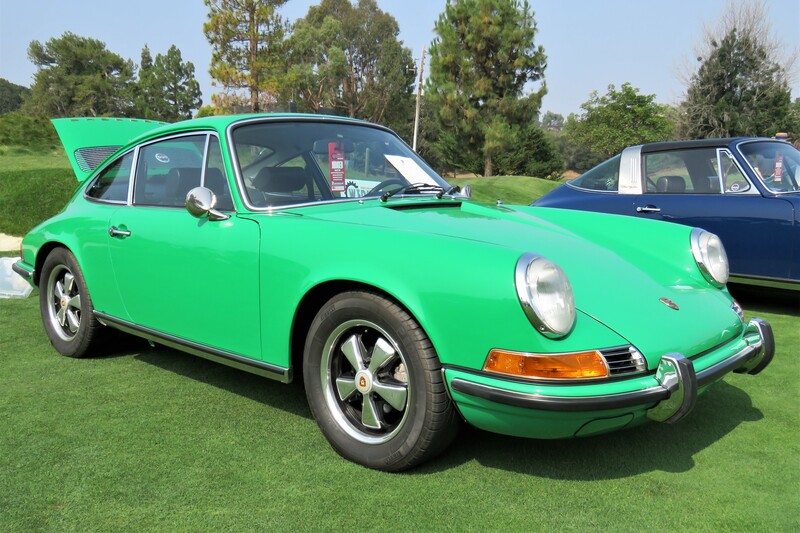 Bill Disser’s bright Conda Green 1971 911T does look like new, a beautifully cared-for original that he said he’s owned for more than 40 years. He’s the second owner after buying it from the original owner, a young-lady school teacher. 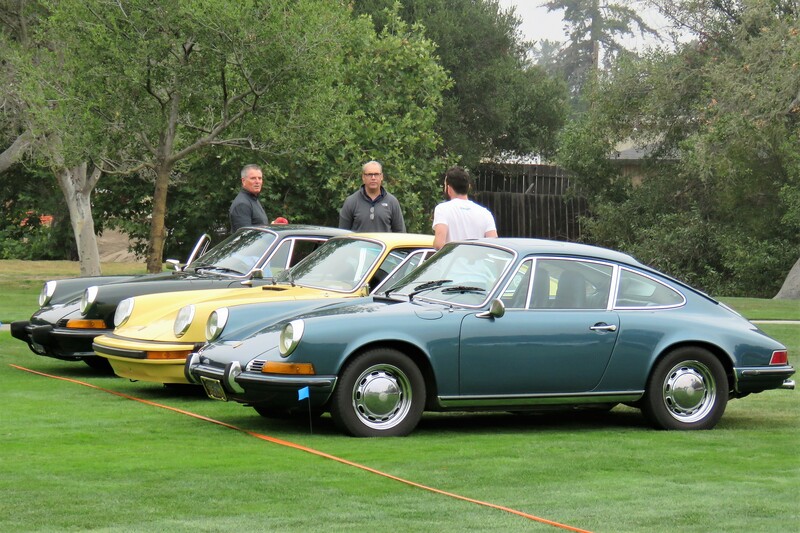 But it wasn’t just Porsche veterans on hand. 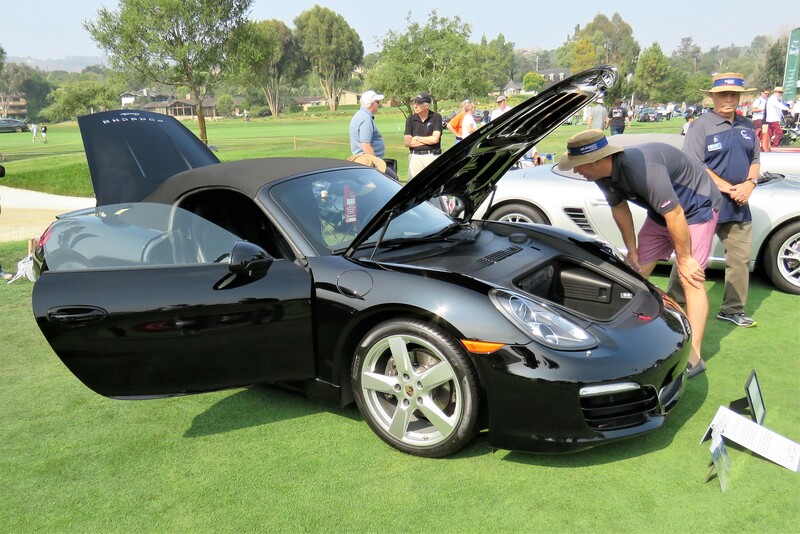 Take, for instance, 31-year-old Alaric Sales, a first-time Porsche owner who brought his clean 2014 Boxster to show and be judged for a possible award. 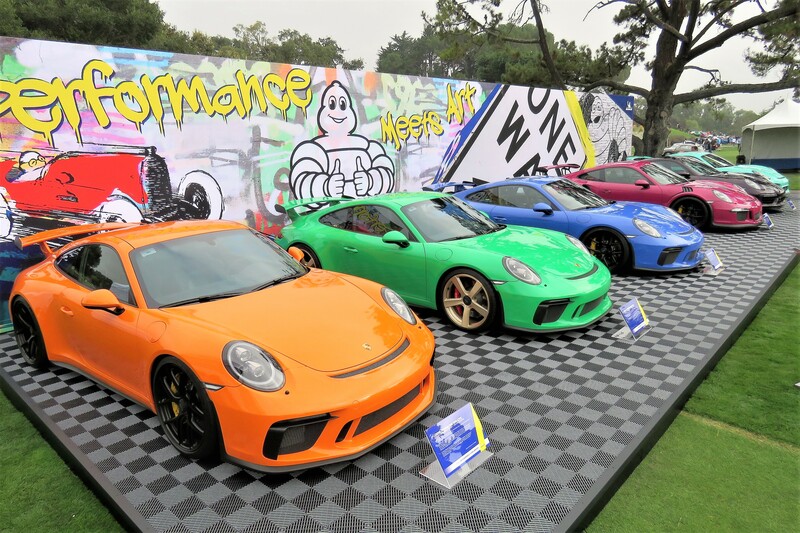 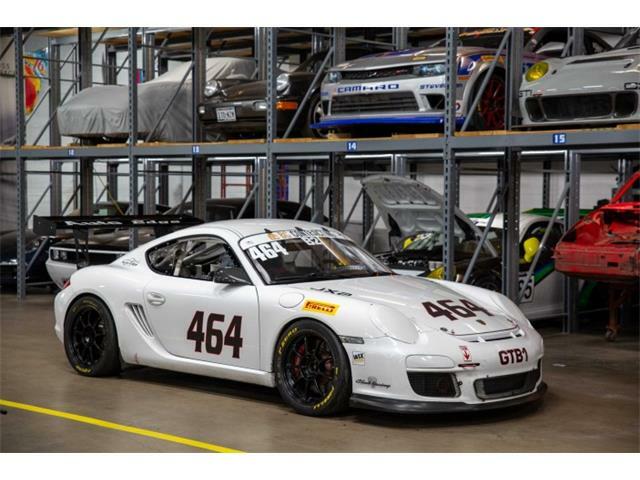 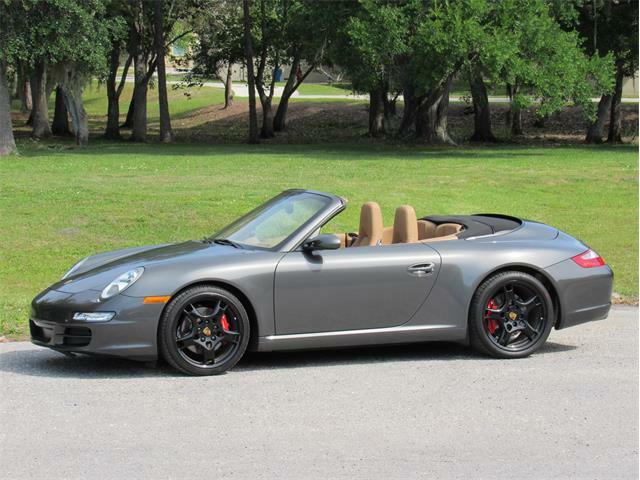 He’s all in with Porsche enthusiasm, he said, with heavy involvement as the youngest member of the local Porsche Club of America contingent where he lives in Vallejo, California, and – as a bona fide millennial – on social media. 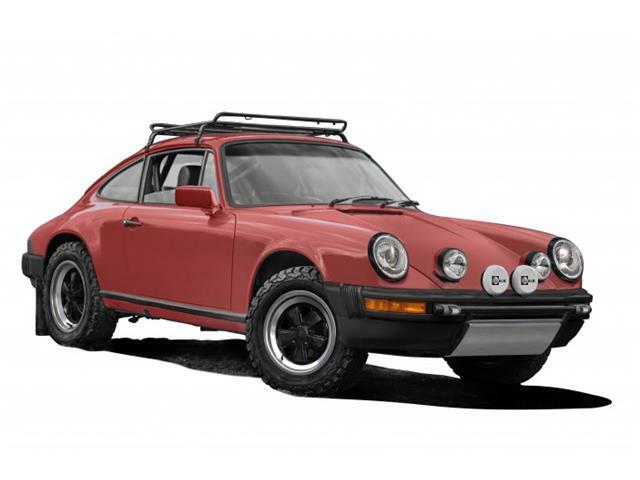 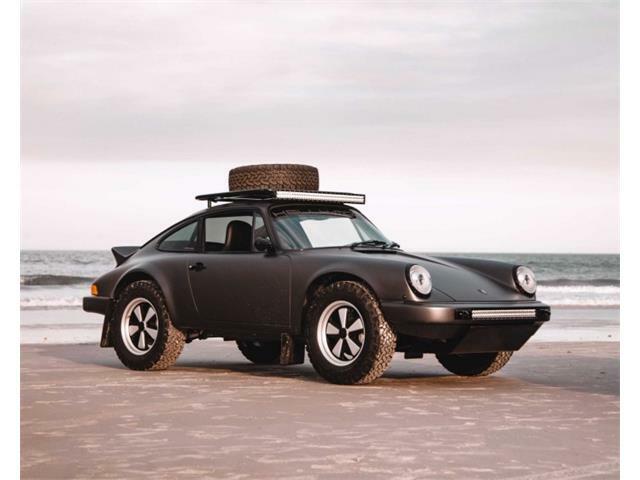 “It’s not the best Porsche in the world, but you have to start somewhere,” Sales said, noting that someday, he hopes to buy his uncle’s 1976 911 Targa and change it back from an outlaw tuner to original. 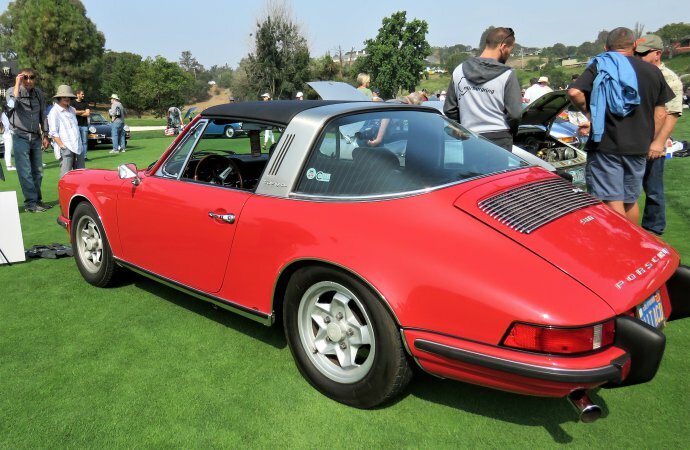 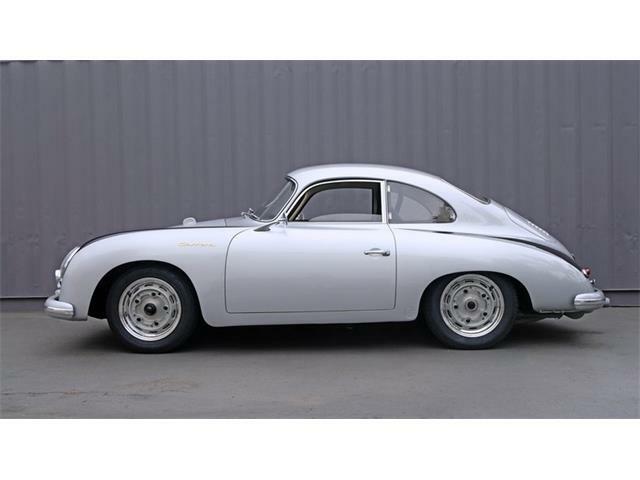 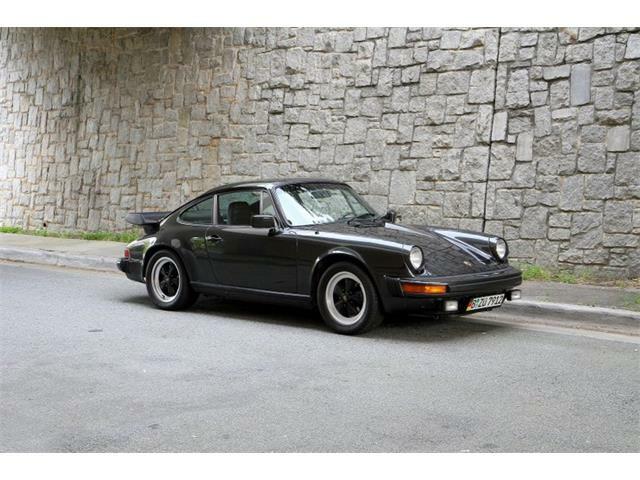 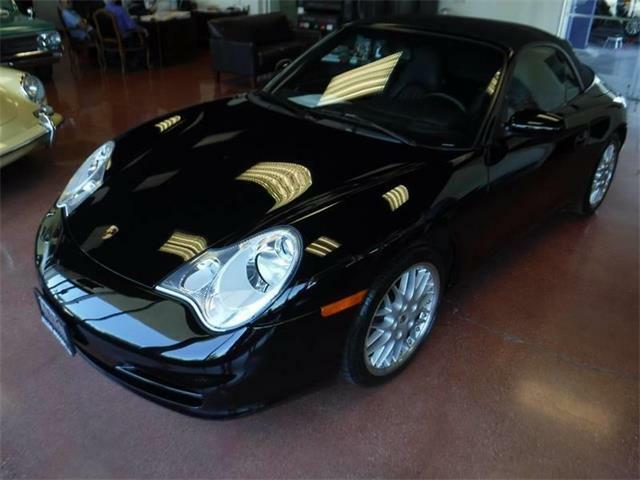 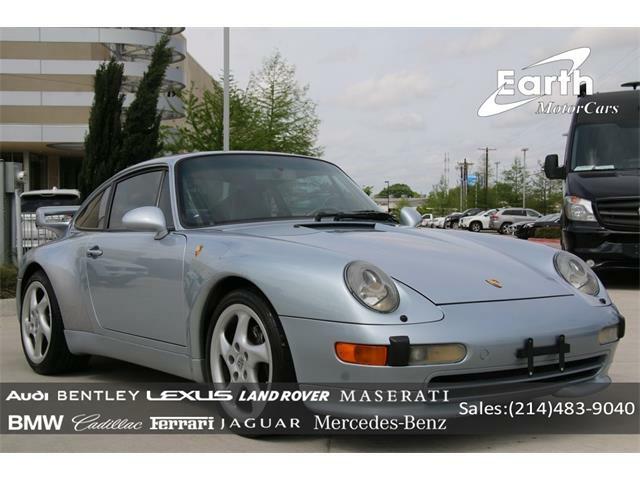 “My goal is to buy it from him and totally turn it back into a vintage Porsche the way it should be. 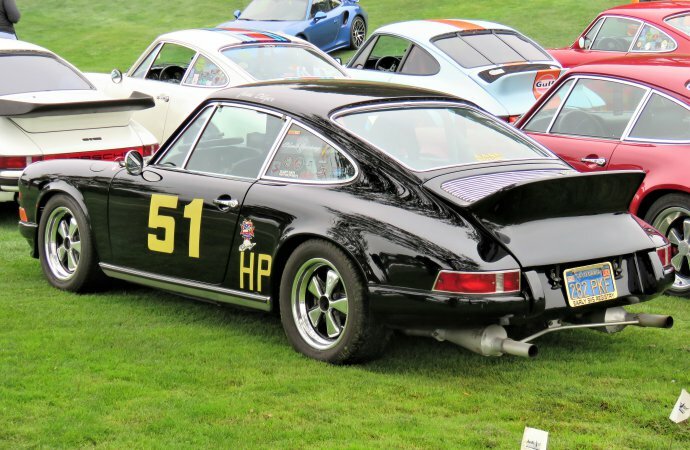 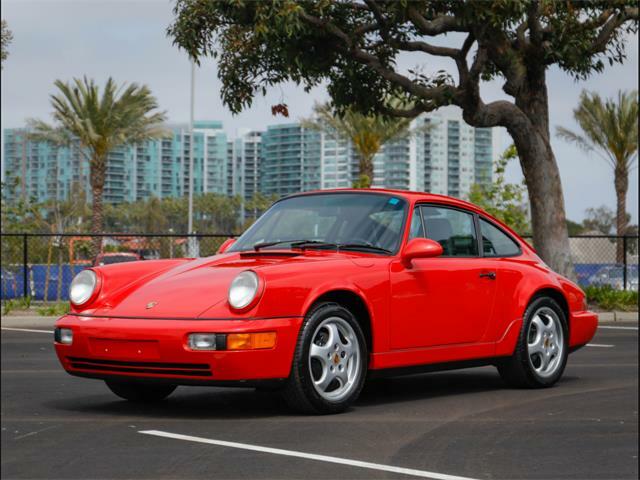 And like many of the Porsche owners at Werks Reunion, held annually by PCA, Sales is always ready to sing the praises of his automotive obsession, and hopefully guide drivers his age into understanding what it’s all about.